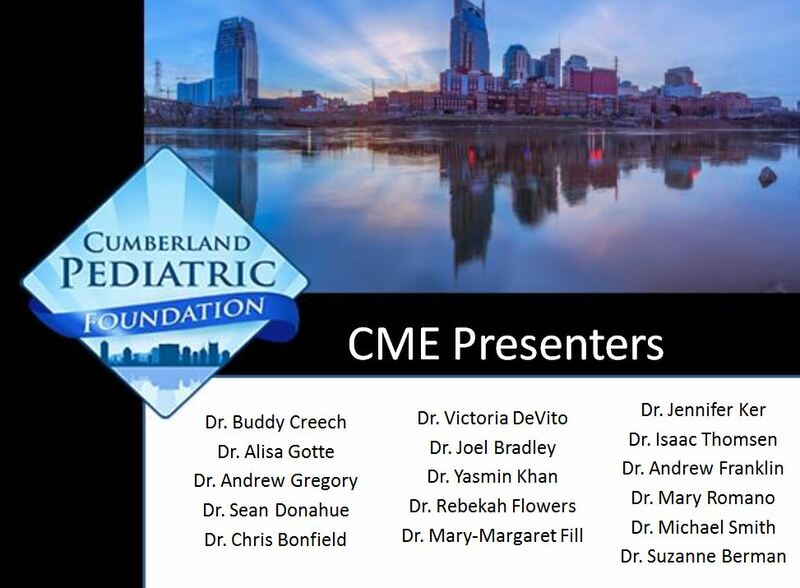 Thank you all for participating in the Pediatric Showcase at theCPF/MCJCH Open House last week! 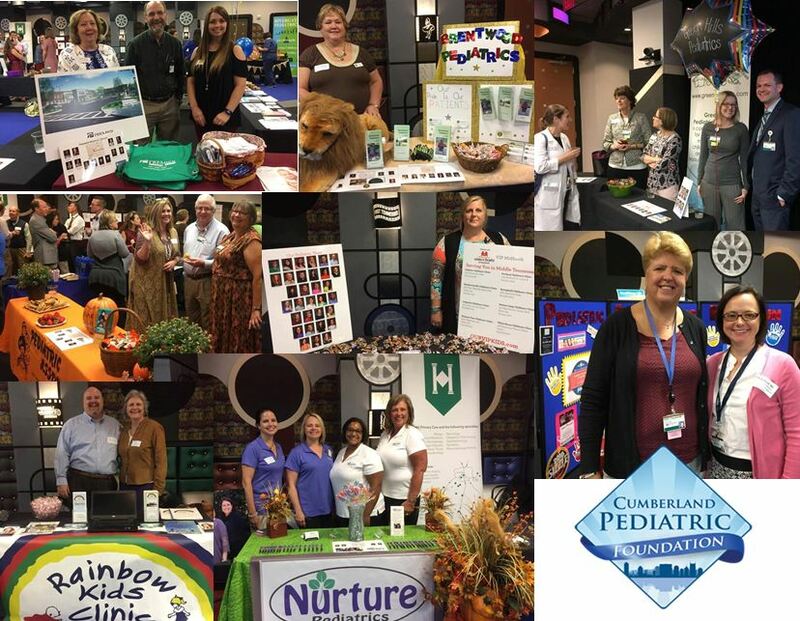 We had 27 Community Practices represented-that is the best Open House yet! Highlights from the event included our first-ever awards ceremony. We gave away a total of $650.00 in prize money as well as commemorative weights to members who showed exeptional participation over the past year. This award was given to Nurture because of their overall attendance, participation in research programs, participation in Medical Student Placement, participation in pilot opportunities, and participation on committees. Children's Clinic East received Perfect Attendance because they were represented at every single provider CPF event in FY 2015-16. We drew from a pool of practices who have taken Medical Students in FY 15-16. If you are within 30 miles of the main Vanderbilt Campus and would like to take a Medical Student, click here.